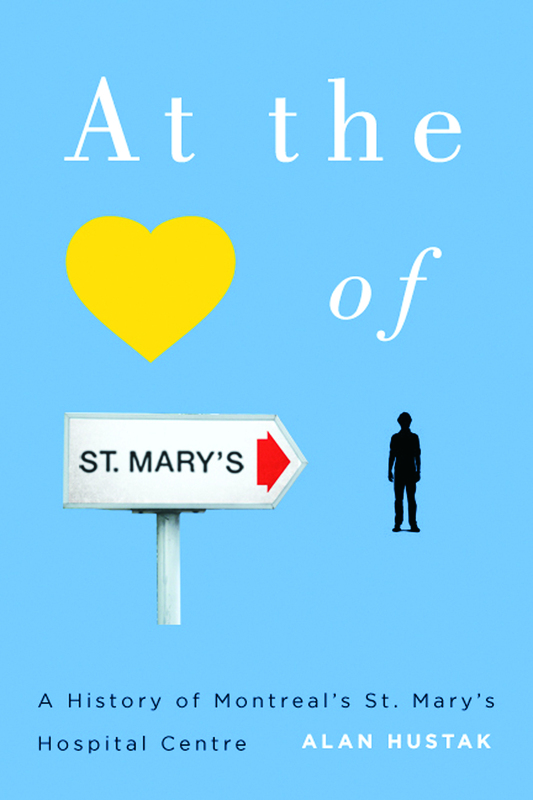 At the Heart of St. Mary's is much more than an illustrated history of the hospital's survival. It is filled with startling stories of disappointment, perseverance, power struggles, political infighting, linguistic turmoil and extraordinary resilience, often in the face of outright hostility. Everyone who has ever worked at St. Mary's, been born there, or been a patient, has a story to tell about the hospital. Those who believe in the place believe in it devoutly. For nearly 90 years St. Mary's Hospital Centre has been one of Montreal's finest. The hospital was the vision of a determined nun, Helen Morrissey, and a well- heeled young surgeon, Dr. Donald Hingston. Irish philanthropists and doctors with names such as Shaughnessy, McKenna, O'Brien and Timmins bankrolled the institution in its early days. The Grey Nuns and then the Sisters of Providence ran its top-notch nursing school for almost 50 years. St. Mary's remains a manageable institution where patients are still treated as individuals and not numbers, especially in its obstetrics, oncology, radiology, and family medicine departments. Affiliated with McGill University, St. Mary's is no longer a faith based institution, although the spirit of its founders lives on. Alan Hustak is the author of several books including Lougheed: A Biography, Titanic: The Canadian Story, and Sir William Hingston [1829-1907]: Montreal Mayor, Surgeon and Banker. He lives in Montreal. 152 pp 8.5" x 5.5"